History and hospitality in a serene and picturesque setting. 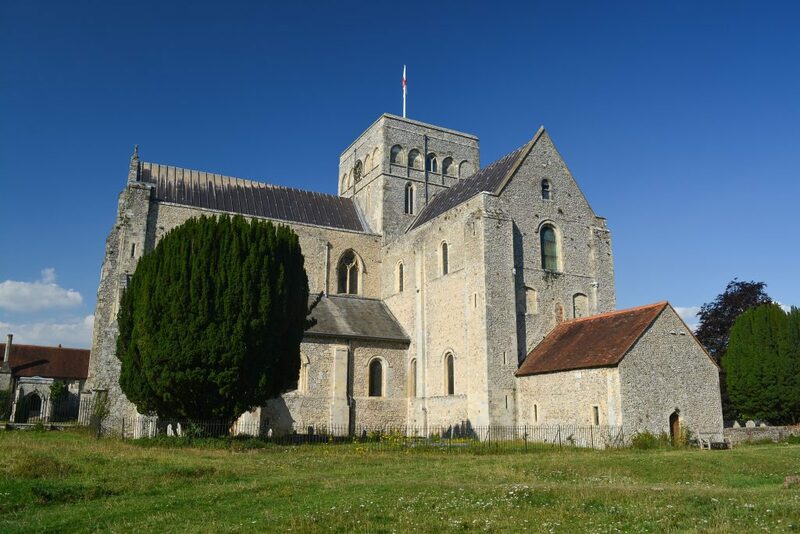 The Hospital of St Cross is a beautiful group of Grade I listed buildings dating from 1132 and is home to 25 Brothers. 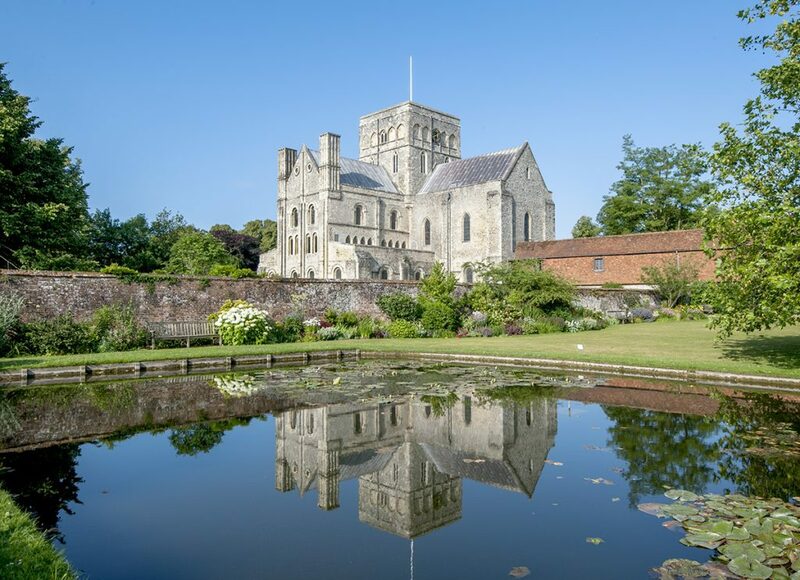 Visitors can admire the medieval architecture, absorb the quiet calm in the fine transitional Norman church, explore the beautiful flower gardens and explore the Wayfarer’s Dole, which is a small beaker of beer and a morsel of bread. The gift shop is open throughout the year, selling a selection of high quality goods from the Porter’s Lodge. Tea Rooms in the medieval Hundred Men’s Hall are open to serve refreshments from 1st April to 31st October. St Cross is an easy walk along the river, 20 minutes from the city centre. St Cross Hospital is one mile south of Winchester city centre, midway between Junction 11 of the M3 and Winchester, alongside the Bell public house. From M3: Exit the motorway at junction 11. Follow the signs towards Winchester. From the B3335 (St Cross Road) turn right immediately after The Bell Public House into the hospital driveway. Parking for visitors is along the right-hand of the driveway (when approaching the Hospital). There are spaces for up to 10 cars. 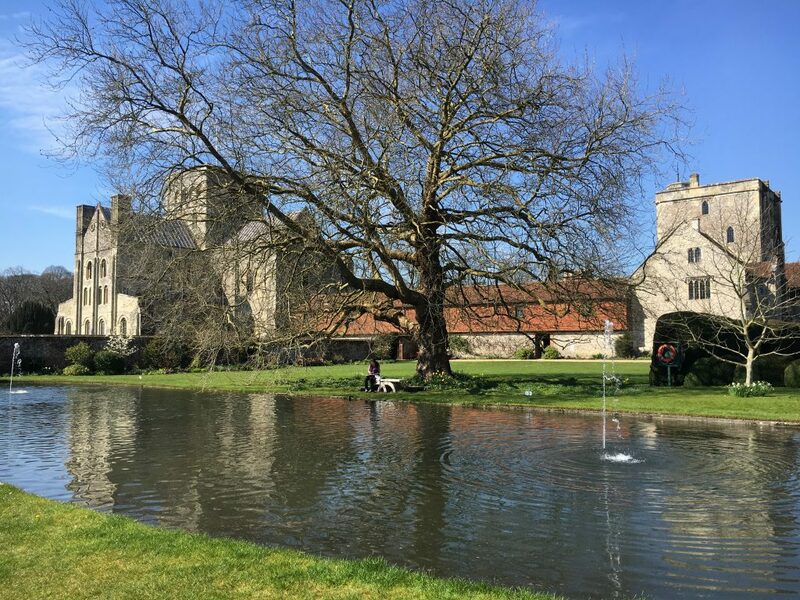 St Cross is an easy walk from Winchester city centre, along the river. Follow the footpath south for approx. 20 minutes (1 mile). Receive 50p off a Pitkin guide at the Hospital of St Cross with this voucher. *Offer valid upon presentation of this voucher. Valid until March 2019. Please note the hospital will be closed on Christmas Day. Visitors are advised that on occasional days there may be some areas of the hospital that are closed to the public due to private events. Wherever possible notice is given on the St Cross Hospital website. The Hospital of St Cross is inviting budding poets of all ages to help make a poetry trail.